Caps and hats make fashionable accessories no matter what time of the year it is, but this summer, hats are more than just fashionable. When the scorching, summer sun is beaming down on you, a summer hat is the best protection. Pair your cap with a stylish pair of shades, slather on the sunscreen and you’re ready for a day in the sun. 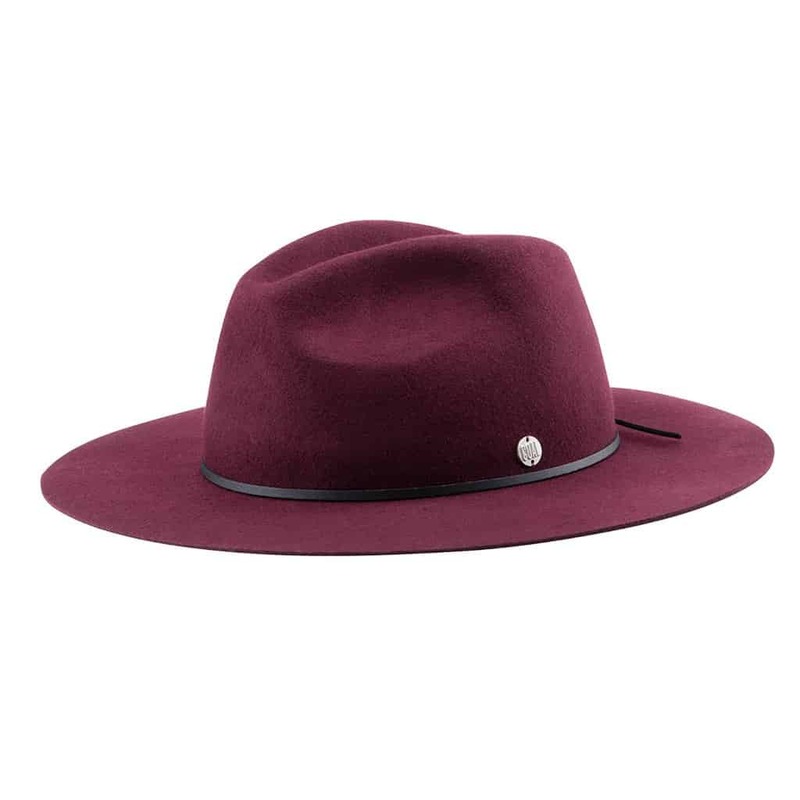 Whether you prefer a wide brimmed hat or a simple cap, we’ve got a selection of caps and hats in our top men’s list for this summer. 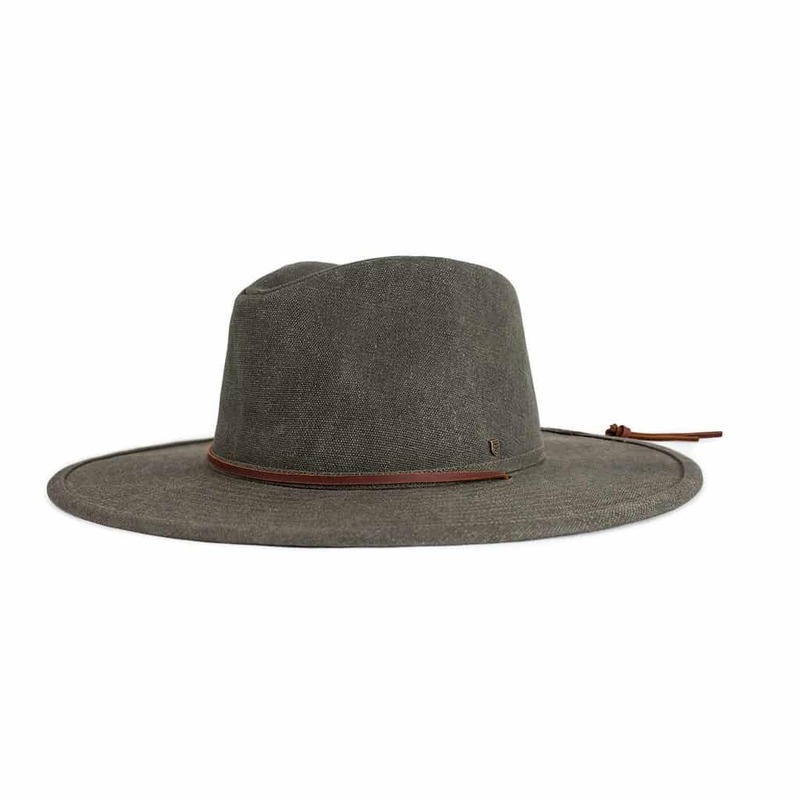 If you’re the wide-brimmed hat type, you’ll love the Ranger II hat. 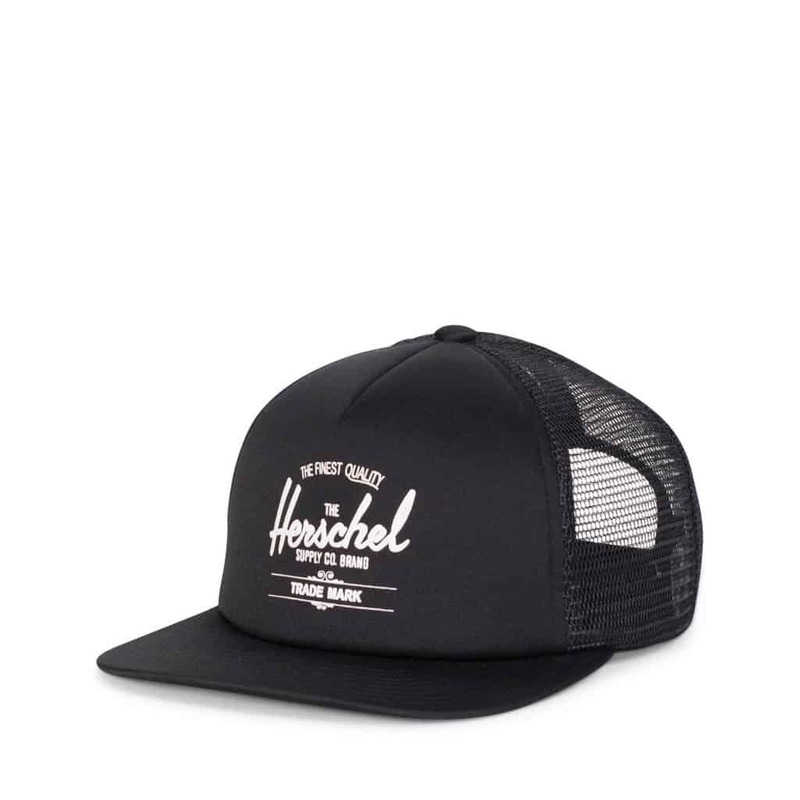 Made of 100% cotton, this hat is a lightweight and stylish addition to any summer ensemble. Keep your face shaded from the sun as you enjoy a Cuba Libre on the beach and listen to the waves roll in. 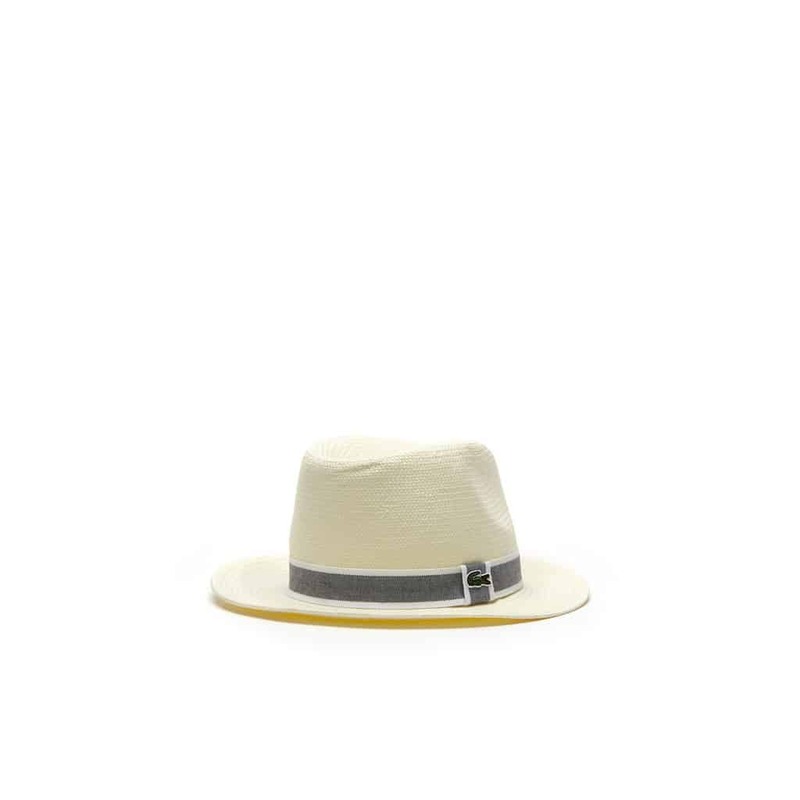 Sun protection with a stylish twist, the The Dex fedora is a slick option for the sophisticated gentleman. Pair it with the Short Sleeve Pursuit shirt from The North Face and you’re looking classy for after dinner cocktails under the moon. Every stylish gentleman has owned a fedora at one point in their life. 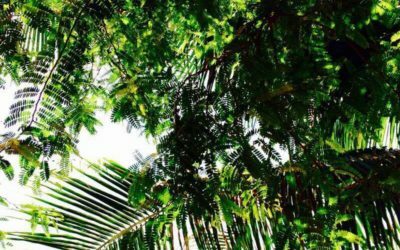 They’re great for tropical beach getaways, summer strolls under the moon and just simply feeling and looking dapper. The Toyo Paper Braid fedora is no exception. You’ll be glad you got to flaunt it at the Cuban block party on your last night of vacation. 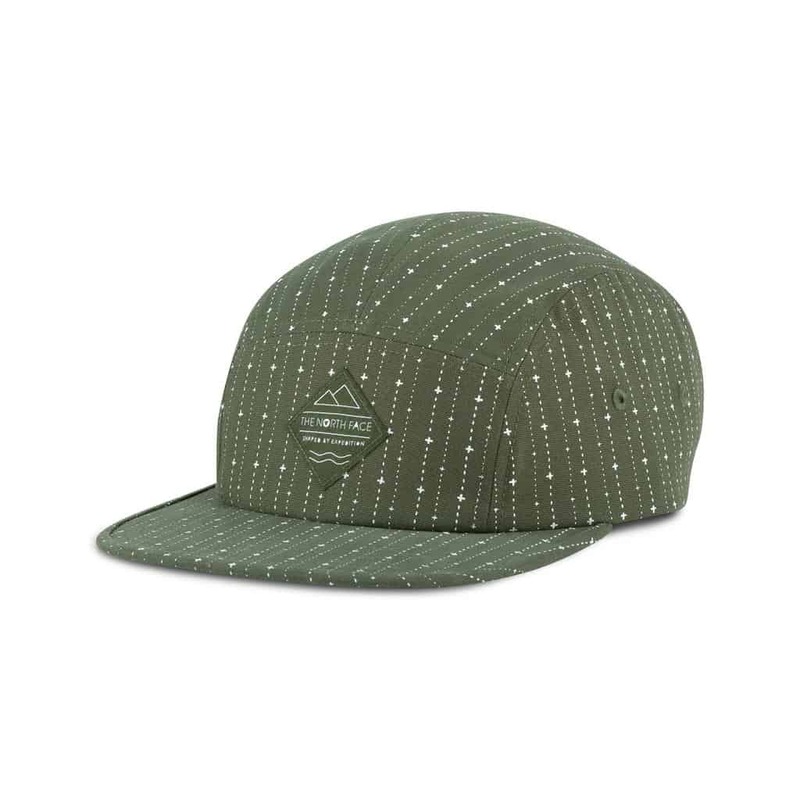 If you’re looking for a durable cap to take on your burly adventure grab the Five Panel Ball cap. 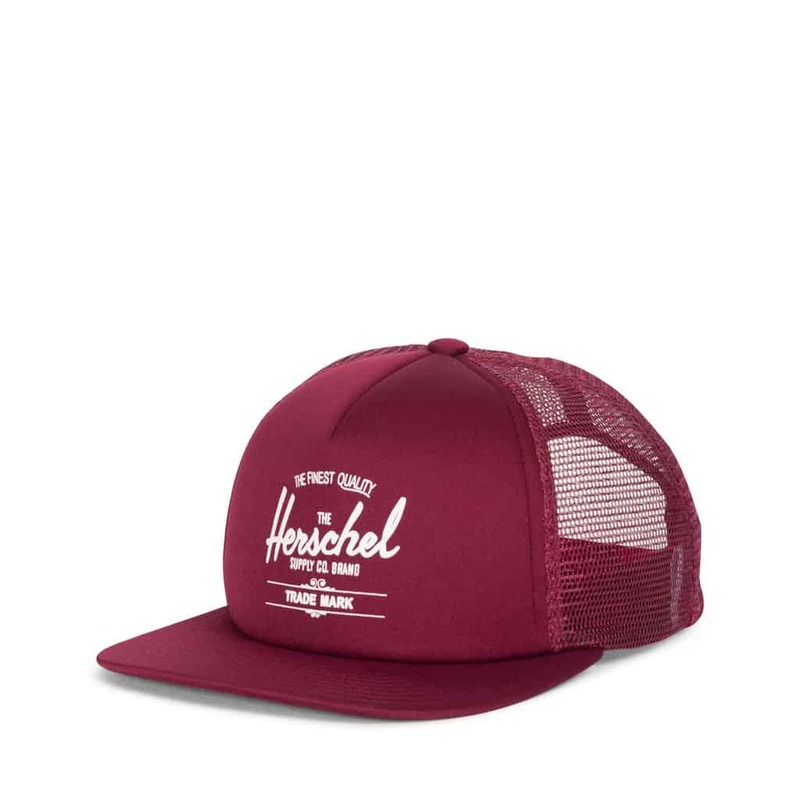 This hat is adjustable so you can find the perfect fit and keep on exploring. 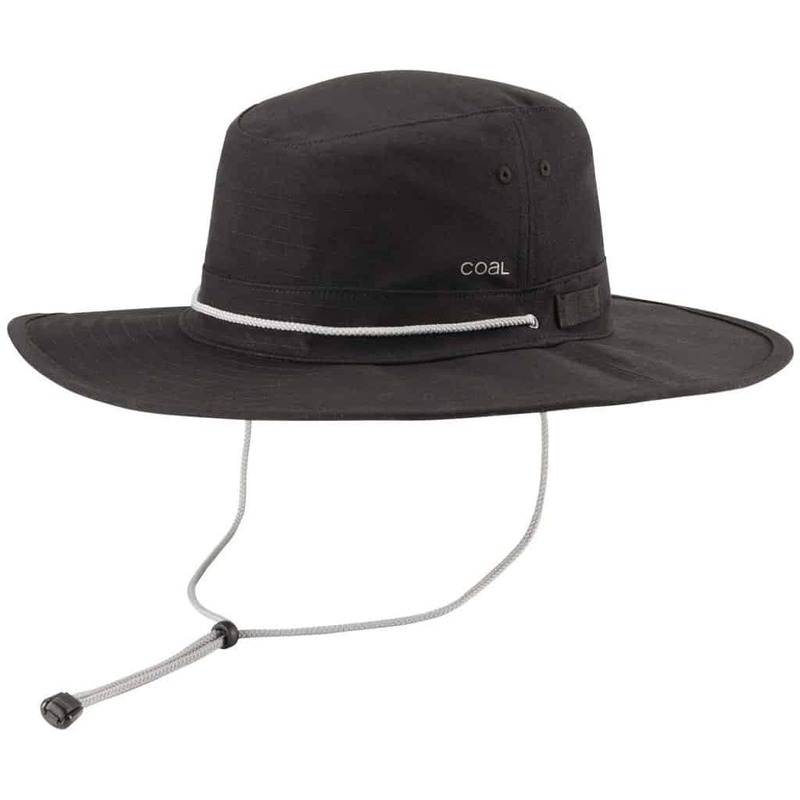 From Yosemite to the Rocky Mountains, seek shade from the Five Panel Ball Cap. 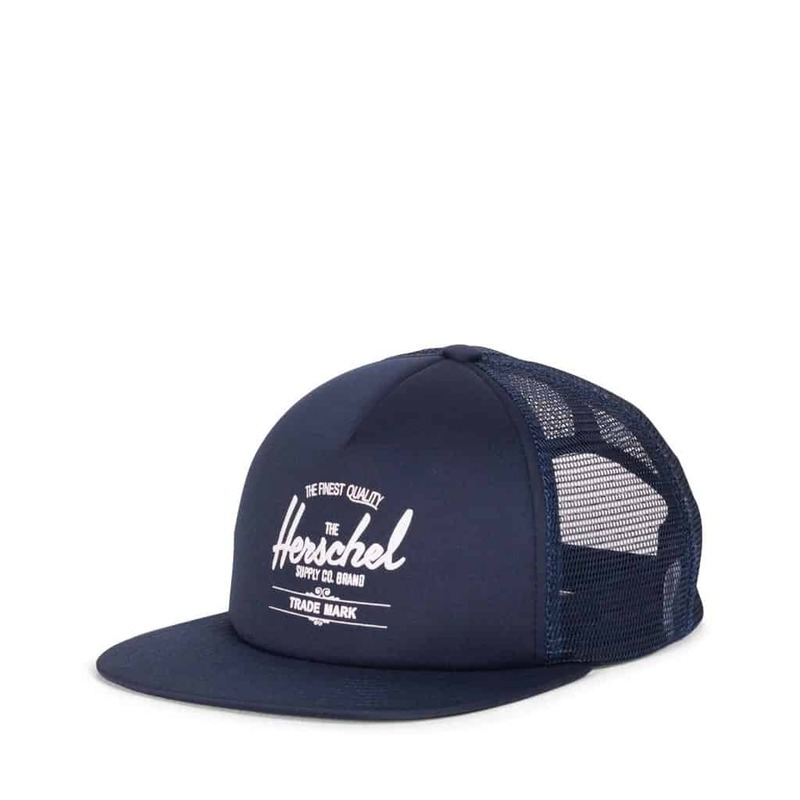 A hat collection isn’t complete without a flat brimmed cap like the Underhill hat. 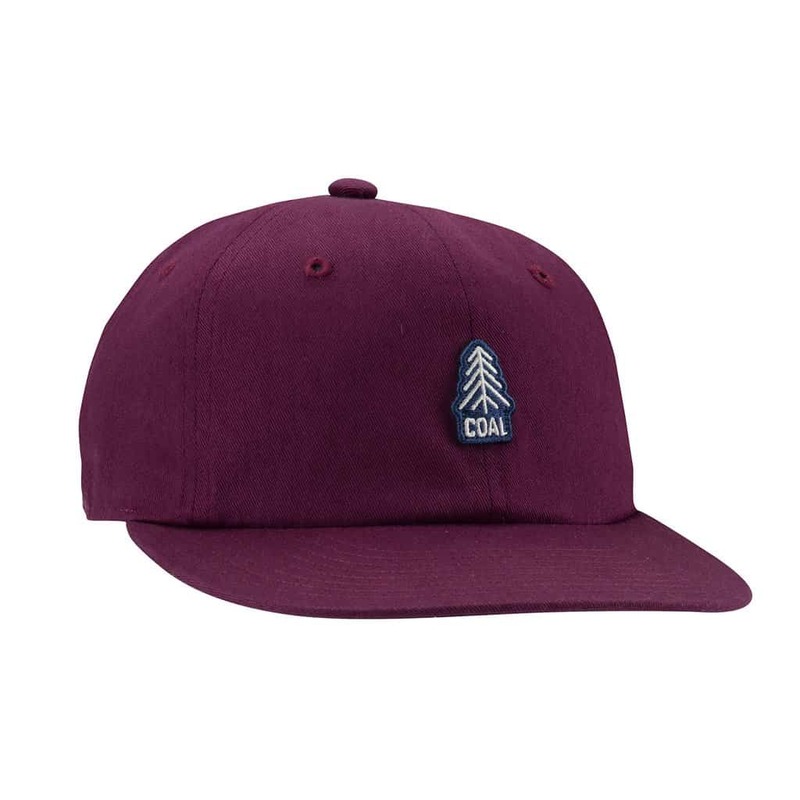 Adjust to your perfect size with the adjustable snapback and head to the park for the weekend game. Keep the sun at bay, an eye on the ball and hope you team’s home run. 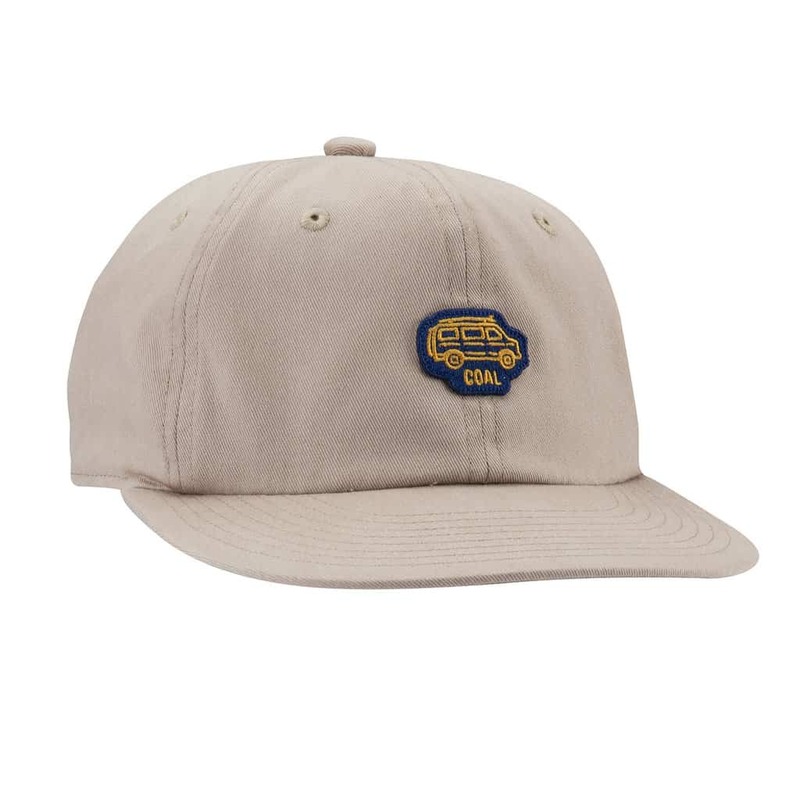 For all the basic ball cap lovers, this one is for you. 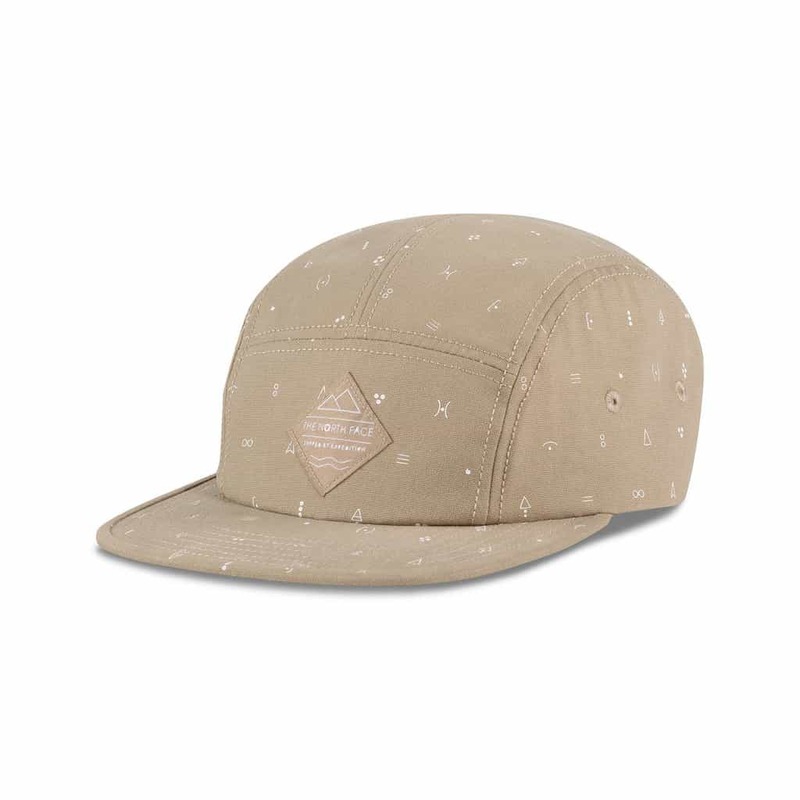 The The Junior cap has a shallow fit and is the perfect companion for you summer antics. Choose by colour or let the passion for summer your hobbies shine though and pick the badge perfect for you. There is 1 thoughts on this article titled “Top Men’s Caps & Hats for Summer 2017”. 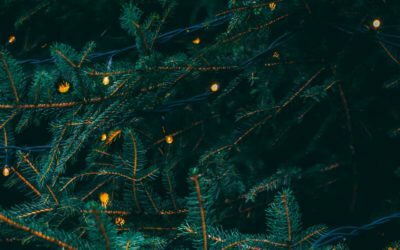 Thanks, I feel astonished to see this post. 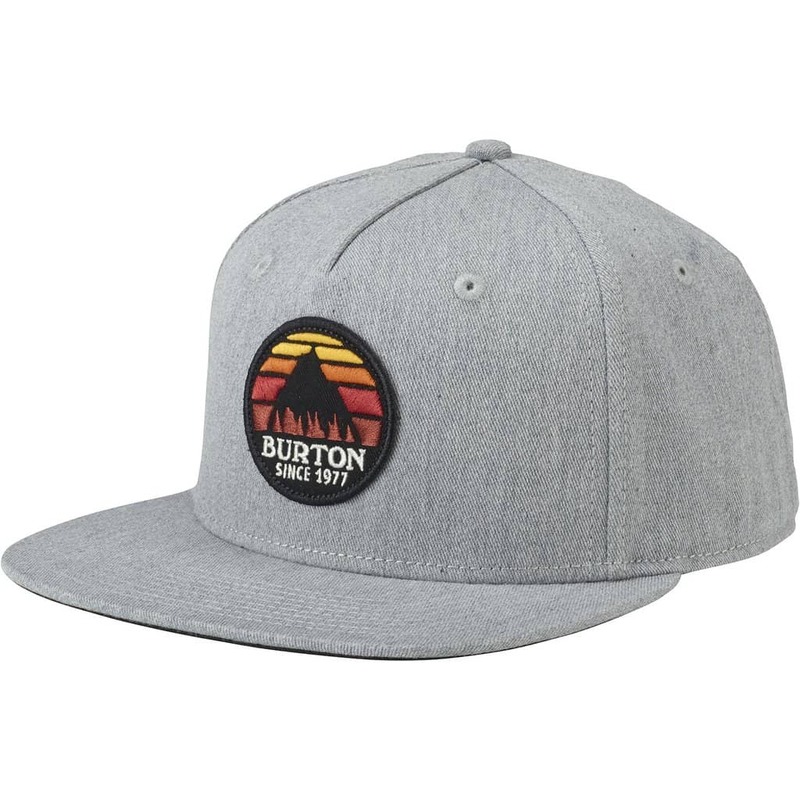 The first grey color’s hat is just cool. Could I buy this!